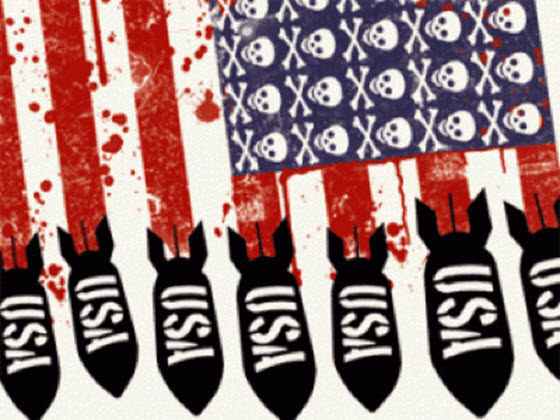 The United States is the greatest threat to world peace. That’s the finding of an end-of-the- year, WIN/Gallup International survey of people in 65 countries. Of the 66,000 people polled, just under a quarter named Uncle Sam as the greatest threat to world peace. Other menaces didn’t even come close: 8 percent named Pakistan, putting that country in second place, while 6 percent named China. A mere 4 percent found Iran threatening — which tied it with Israel.